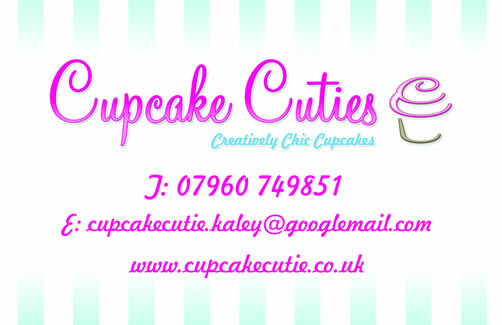 At Cupcake Cutie we love to be involved in events across the country. 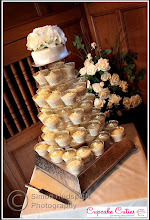 If you are holding an event then please contact us to discuss the inclusion of the popular cupcake to your day. Hi There, I am a firm believer in the Creative Arts making me who I am today and I encourage children to partake in Creative Arts for fun and development. I am a firm believer in the benefits it has for a childs physical,emotional,social and intellectual development. Following my BA honours degree, I now spend my time singing at events, providing entertainment for corporate occassions, teaching children to sing, teaching toddler/preschoolers fun and educational music classes and teaching group singing classes at Sing Stars MK Singing Club for children. All of which makes me very happy!